Nothing in this world is more precious than our children. When it comes to deciding on the safest choice in window coverings for a home with children or pets, why take chances? 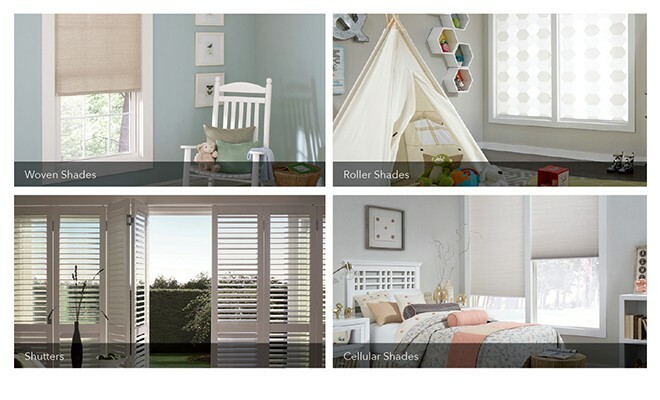 From shutters, cordless child-safe blinds and cordless shades with modern and damped spring tension lift systems, to motorized shades, there are safe solutions that minimize the risk of accidents, while maintaining style for any room in your home. 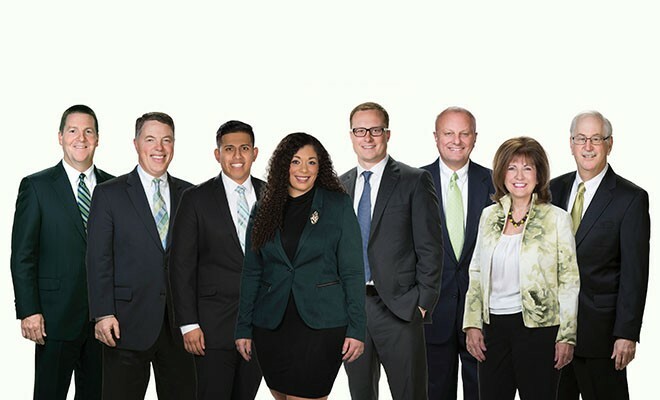 Major manufacturers have been revamping their products to comply with new recommended standards which just went into effect as of December 15, 2018. While consumers can expect to see prices rise a bit for traditional horizontal blinds like faux woods, many safe solutions have been in place for quite some time. Shutters can be used in kids’ rooms and playrooms to ensure optimal privacy and child safety due to their cordless nature. Shutters add a premium, inviting ambiance to a room while elevating your existing décor. One can choose from a variety of designer-inspired materials and finishes. 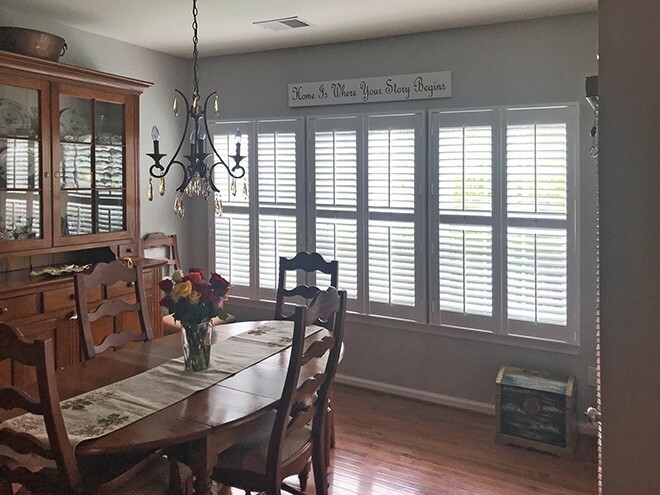 In addition to their lasting beauty, shutters provide exceptional light adjustment with their movable louvers— ideal for homes with children. Shades can be ordered with a cordless or motorized lift system, rendering pull chains relics of the past and making them an ideal solution for homes with small children. 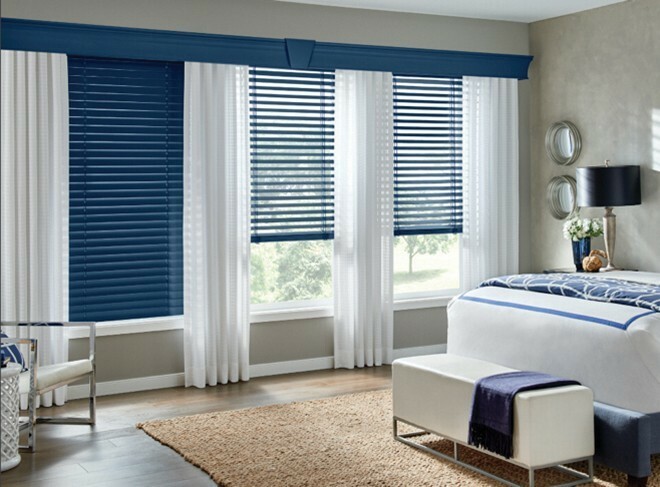 From cellular shades to pleated shades, manufacturers offer a stunning collection that can transform a room instantly. Cordless roller shades come in an impressive choice of custom and contemporary prints and colors, and can even be made out of woven, natural fibers like jute and flax. There are wood-like synthetics for those with bad allergies. 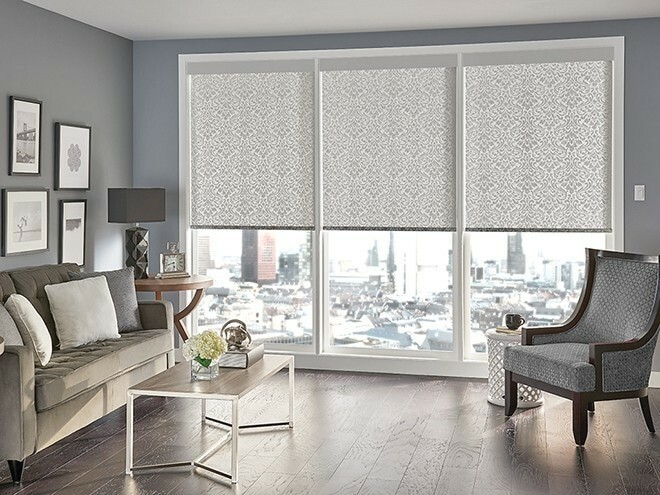 Automated roller shades offer an easy transition between privacy and openness, and can even be controlled by home automation programs such as Amazon’s Alexa® or Google Home®. Traditional horizontal blinds, whether wood, faux wood, or even aluminum, have been available with cordless lift for some time. These cordless systems, while certainly safer than stringed cord-pull models, have been clunky, tough to operate, and expensive. 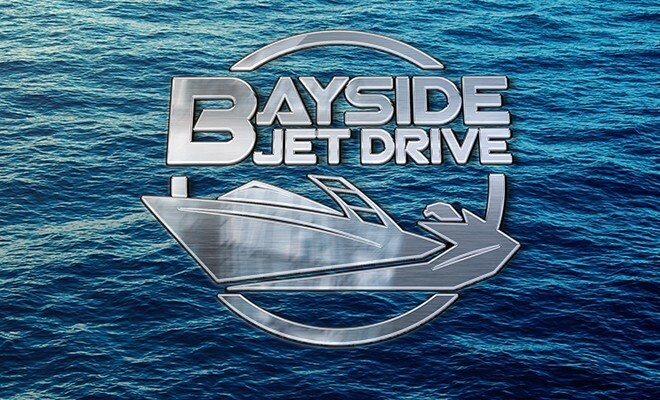 Over the past 12 months, the major manufacturers have been innovating in a big way, and new, safer cordless lift systems are rapidly becoming the standard, as opposed to simply a pricey option. One note- these types of blinds still have corded “ladders” holding the slats in place. It’s important to note that the key danger of traditional blinds have been the loft and tilting mechanisms and not the ladders. In short- the dangling cords from these types of blinds are rapidly being phased out. Which option is best for your home? Seek out a custom blinds provider to get a deeper understanding of not just what is available, but what is coming and when. Making an informed choice is a key step in creating a safe home for your children and pets.